You can also see a one minute video tutorial on YouTube. 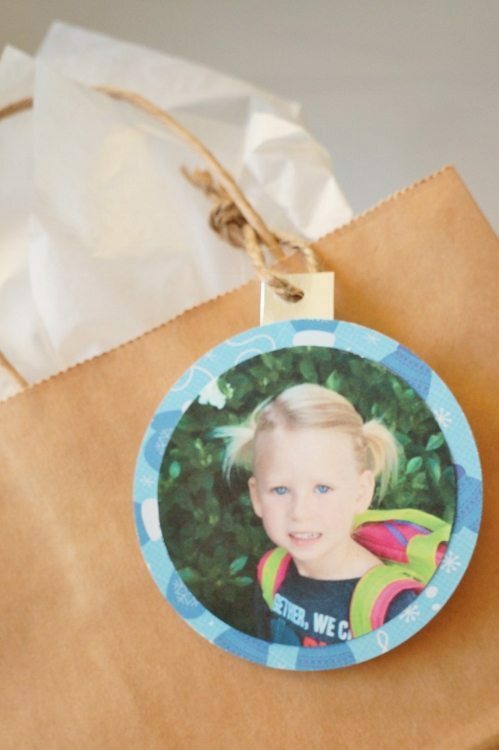 You can make these for friends, family, neighbors, teachers, coaches, etc. If you have trouble finding a picture, a great resource is Facebook or another social media network. 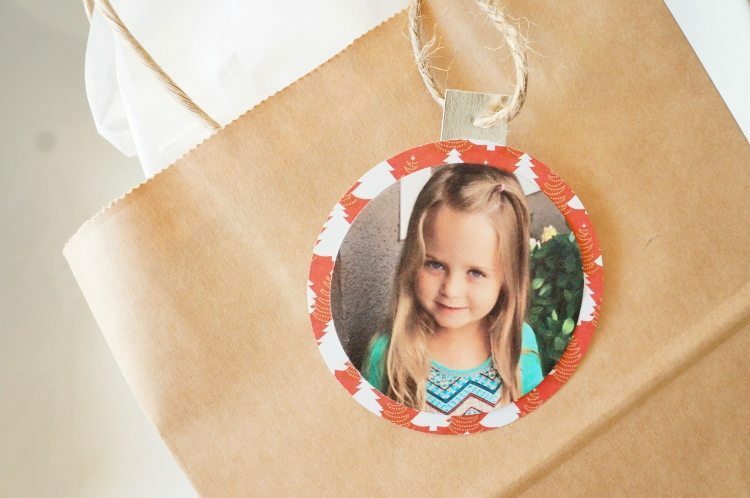 These gift tags are a simple way to add a personal touch to your gift wrapping this holiday season.